Gabor Szabo, Ned doheny, Curtis Mayfield, Nash, Ramsey Lewis and more. And here is our seventh compilation. A set for your sunny days to come. 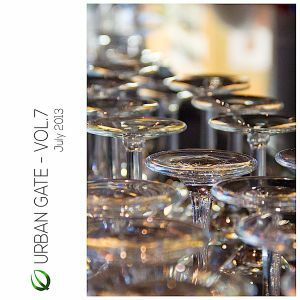 A blend of electronic & lounge music.